Penyard House is a hotel, conference and wedding venue near Ross-on-Wye. 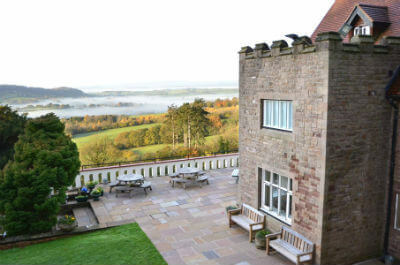 Offering 80 bedrooms, amongst the tranquil Herefordshire countryside. Set in 9 acres of beautiful gardens and located in the heart of rural Herefordshire, Penyard House is the perfect venue for large corporate groups. 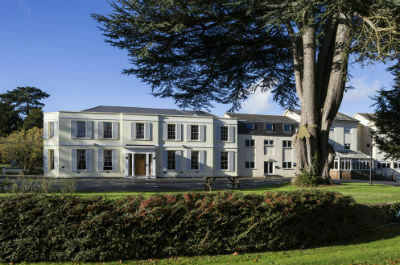 Fabulous large group accommodation near Monmouth offering overnight accommodation that is available for up to 50 guests. There are 15 large family bedrooms, all with ensuite bathrooms. Ideal for corporate team building events.